We’ve all had that terrible encounter when someone asked the fateful question that sends shivers down any current student or graduate’s spine; “So, what do you want to do?”. If you’re one of the people that dreads this question because you’re undecided – or completely at a loose end – for what to do after university, keep in mind, you’re not alone in this boat. Something that never harms when exploring your career possibilities is experience, and one universally recognised form of work experience are internships. 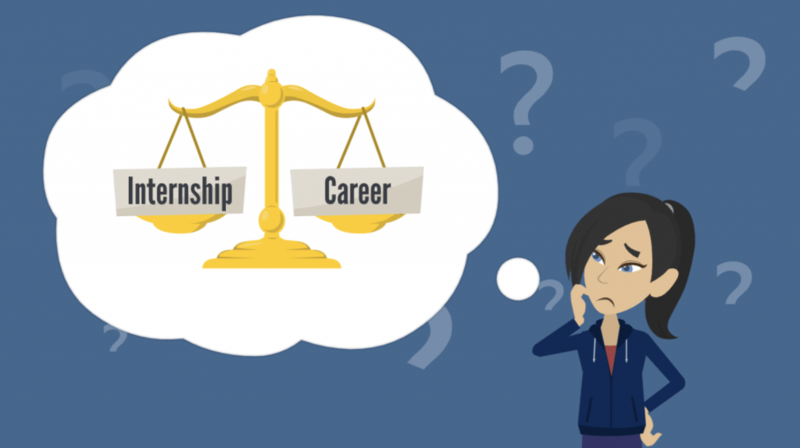 Let’s weigh the pros and cons of an internship, and most importantly “will it support you finding the right job?”. First of all an internship is a role within a company – almost exclusively filled by recent graduates or current students – to generally learn the trick of the trade, shadow employees and sometimes do the more mundane work: things like paperwork, tea making and running little errands here and there. You might argue that some companies take advantage of interns by always making them do the more boring tasks, so you conclude the internship with no real experience under your belt – apart from how to make a cup of tea. Although, I believe this idea to be dated, as internships now seem to be the usual next step after graduation. Probably the most important benefit of an internship is work experience, and the rewards will continue reaping for you career. An internship is a great indication to future employers that you are a sufficient candidate who can independently organise their own experience, and because they are so common after graduation, some companies may just expect to see it on your CV. Internships can give you first hand experience at figuring out what you expect from your career. If you leave your internship only knowing that you don’t want to work in a role like that again, turn it into a positive and work out what you didn’t liked about the job, and find roles that don’t require those qualities. If it’s not a role that you want, it’s still good experience and practise for skills such as the ability to meet deadlines, to be creative, to work with other people, and many other qualities you earn with an internship. Many companies use their internship programmes to observe potential employees for an already existing role, or a role that will become available in the not-too-distant future. Who knows, your internship could lead to you bagging yourself a job. Another useful opportunity that an internship offers you is networking. Get talking to people you encounter, ask them questions, advice, or even just get to know them on a personal level – you never know where or who an amazing opportunity may come from. One very serious factor to consider is income. 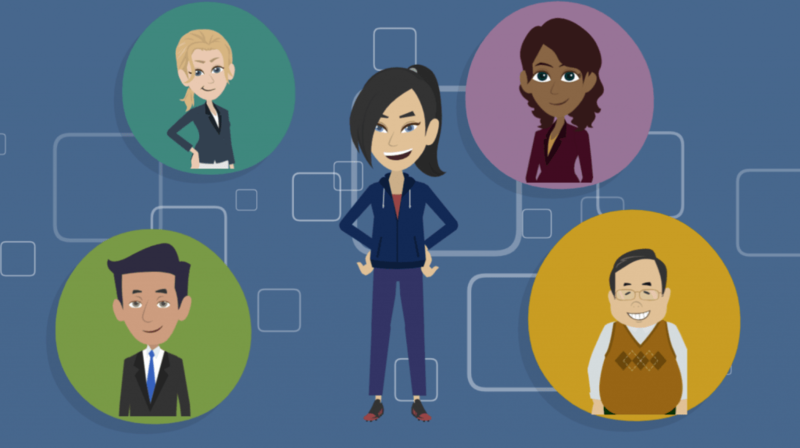 Internships come in all shapes and sizes, including varying lengths and wages. Lots of companies pay their internships national living wage but some are unpaid. Many people would argue that internships are about experience and not money, but if you’re exclusively reliant on your income and not able to pull yourself through with the wage, or don’t have enough spare time to get a paid job alongside your internship, then that is a serious factor you must consider. Because of this issue, it is probably most sensible to look into internships while you are at university, as you are probably supported by student finance during your degree. If at the end of an internship, the only thing you know is that you don’t want to work in that position or company again, then at least that’s one thing you have learnt. Internships are great for exploring things about yourself, and in particular, your expectations of further jobs. If your internship is unsuccessful – however you define that – it will still point to the job specifications that you do or don’t want to adhere to for the rest of your working career. So perhaps the answer is not that internships are good at finding the right job, but rather, good at finding the wrong job. If you can’t figure out what you want to do, figure out what you don’t want to do, and track down your perfect job that way.